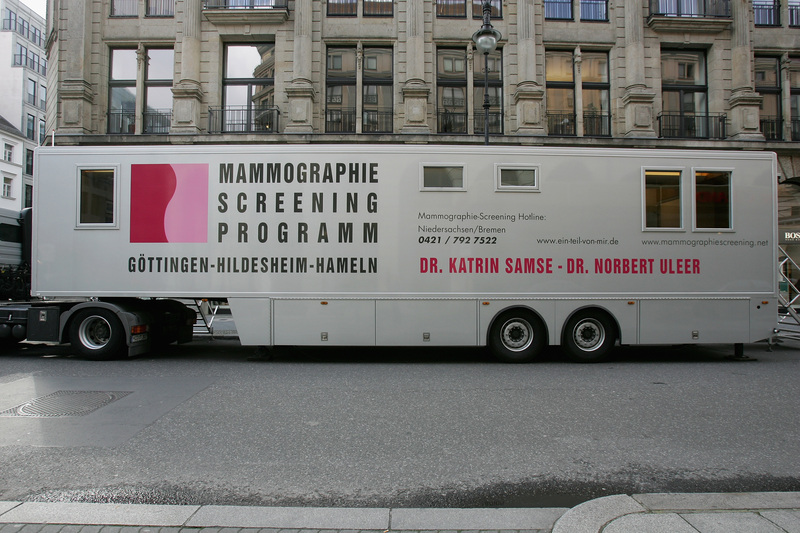 Mammograms Do Not Reduce Breast Cancer Death Rates — So Does This Mean I Never Have to Get One? According to a new, extensive study, regular mammograms don't actually reduce breast cancer death rates. And the world utters a collective "what?" The Canadian study surveyed 90,000 women between the ages 40 to 59 and went on for 25 years, and in the end found that getting regular mammograms made women more likely to be diagnosed, but no more likely not to die. Needless to say, this runs against just about everyone's intuition. For decades the medical community has been impressing on all of us that regular screening means a greater chance of catching cancer early which means a greater chance of surviving the disease. Though, no one here is actually saying not to get checked out. The women in the study who did not receive mammograms still went in for regular breast exams, which were apparently just as effective. But still, the whole thing is counter-intuitive. Even more counter-intuitive, the study also found that mammograms might even be harmful in some cases. It seems mammograms are prone to "over-diagnosing" patients, in other words making their cancers seem more advanced than they actually are. Over diagnosis can result in unnecessary treatments, such as chemotherapy or radiation, which come with heavy side effects, and aren't the sorts of things you want to go through unless you really have to. And yet this study calculated that 22 percent of mammogram diagnoses are over diagnoses. Which means that for every 424 mammograms performed, one will be an over diagnosis. With 37 million mammograms performed annually here in the U.S., that means a lot of women will find themselves undergoing exhausting and potentially very expensive procedures to combat a cancer that might never become life-threatening. Regardless of this study's big, big news, it's unlikely doctors are going to stop recommending regular mammograms anytime soon, especially not for women over 50, who doctors say benefit the most from mammogram screening. And many studies have shown that regular screening does save lives. Still, this new information gives us all something to think about. Currently annual mammograms are recommended for women once they reach the age of 40, though the CDC estimates that only 67 percent of women over 40 have had a mammogram in the past two years. Which is unsurprising given that the procedure is painful and unpleasant. So given all this information, maybe it's time we started placing more emphasis on just getting a regular breast exam, since that probably saves just as many lives. And, you know, doesn't make me dread turning 40.